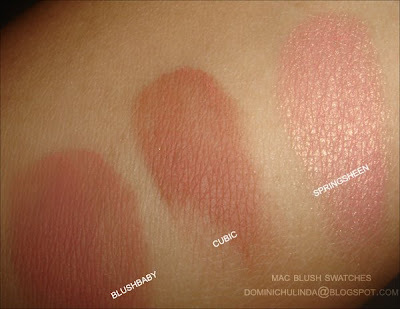 *These swatches was needed on a forum. 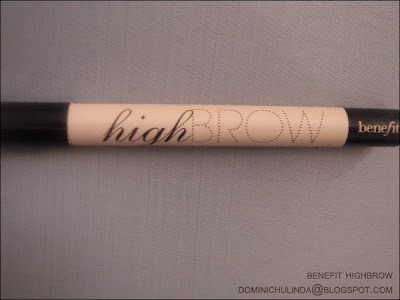 Benefit’s “High Brow” claims …” an instant brow lift in a stick. Want eyes that appear 10 years younger? 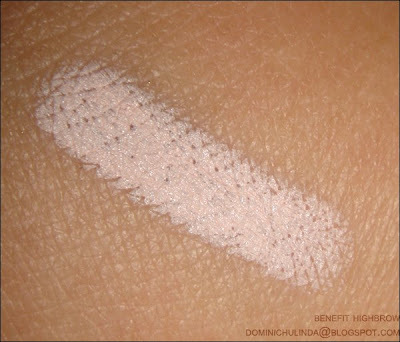 Give yourself a ‘lift’ with high brow…a brow lifting Stick!" 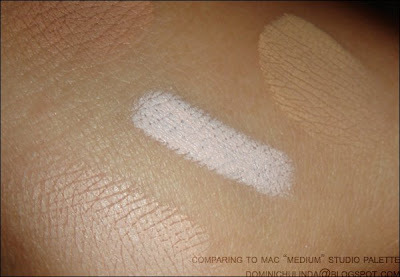 comparing to my MAC Studio Finish Concealer in Medium.